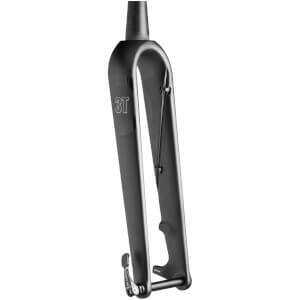 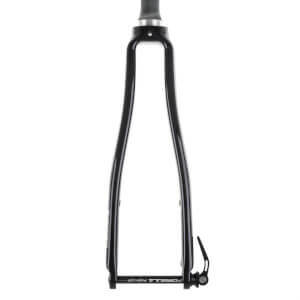 Bike forks are often forgotten when buying a new stock bike, as they come as part of the frame. 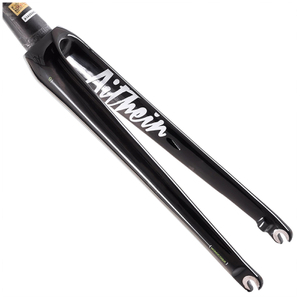 Yet they're an essential part of your ride, and when looking for a new pair of forks, to replace or upgrade on your current bike, you will want quality. 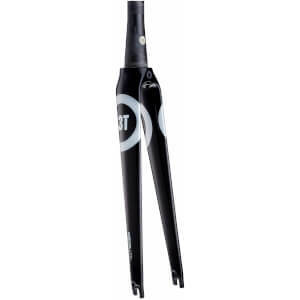 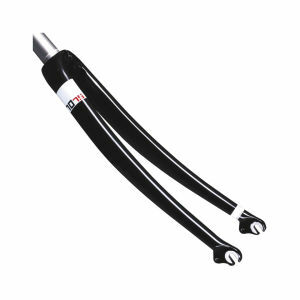 Here at ProBikeKit USA, we can guarantee our bike forks will enhance your ride! 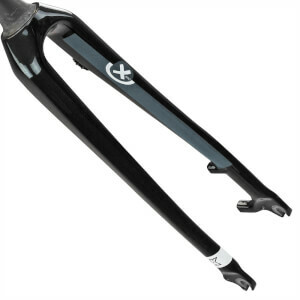 Going for carbon bike forks will keep your ride lightweight and free, whereas choosing a more rigid set of forks can save you from going over the handlebars on rougher terrain. 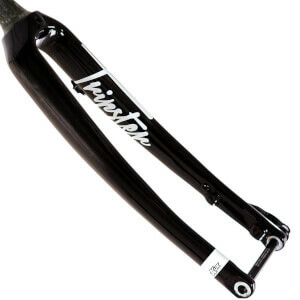 Bike forks are the connector between your frame and the wheel, and so will have a great say in determining how well power transfers from you to the wheel. 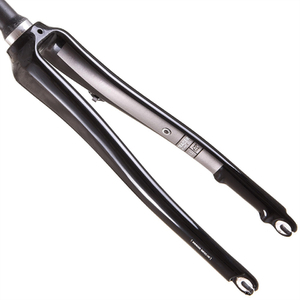 Although not the be all and end all of power output, it is well worth considering weight, material, rigidity and height when choosing the right forks for your cycling needs. 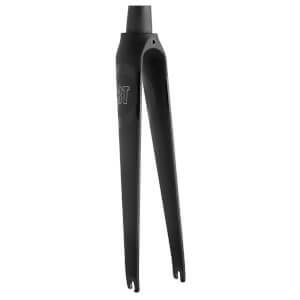 Remember, cycling is all about marginal gains, and so with our selection of bike forks, the right choice means the best ride.